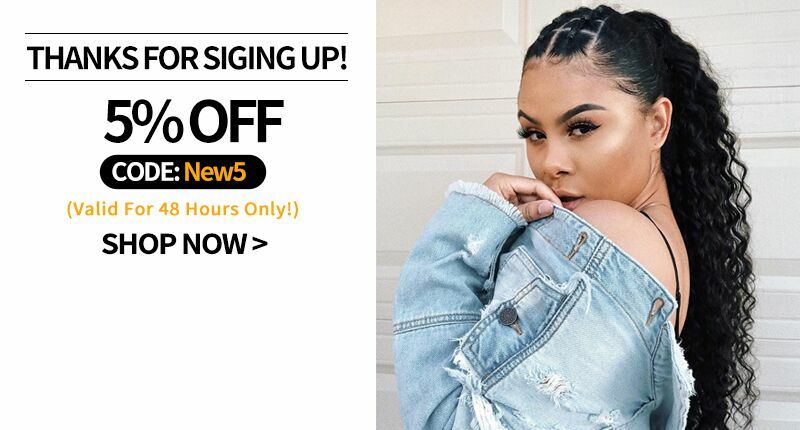 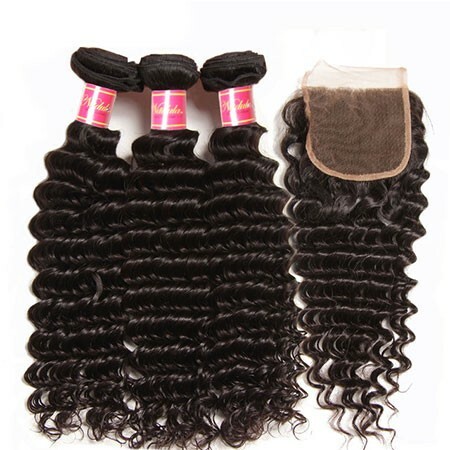 Besides black mink hair, Nadula supplies beautiful colored hair weave. 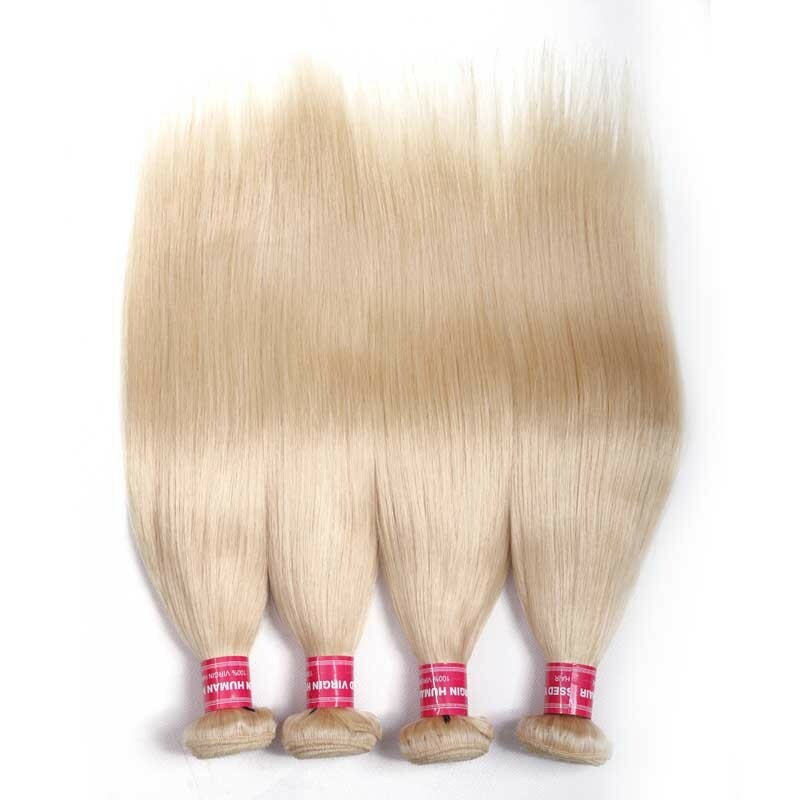 We can also call it is mink colored hair. 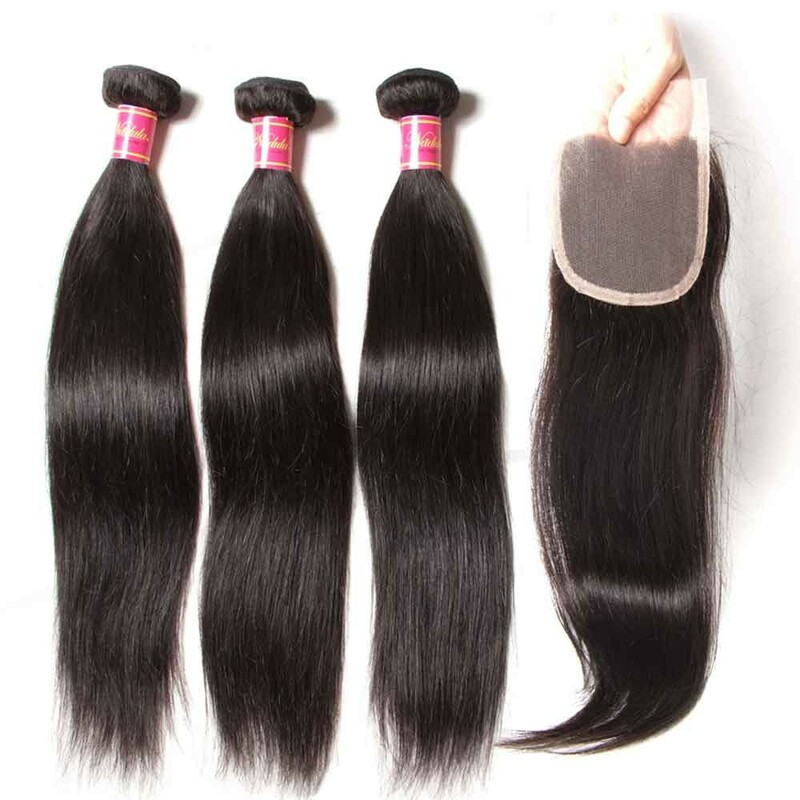 Because it made from mink hair. 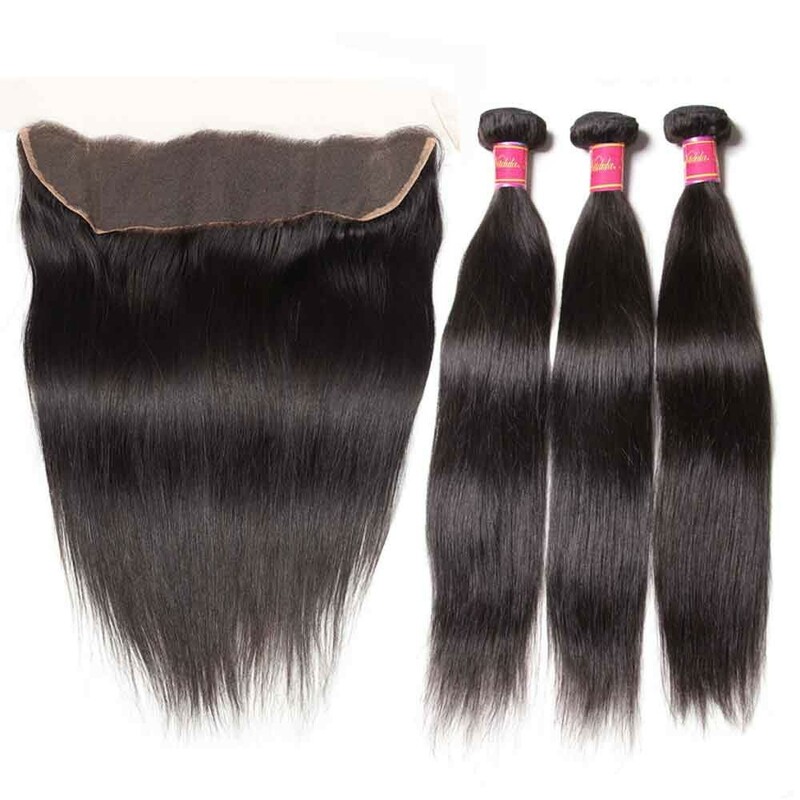 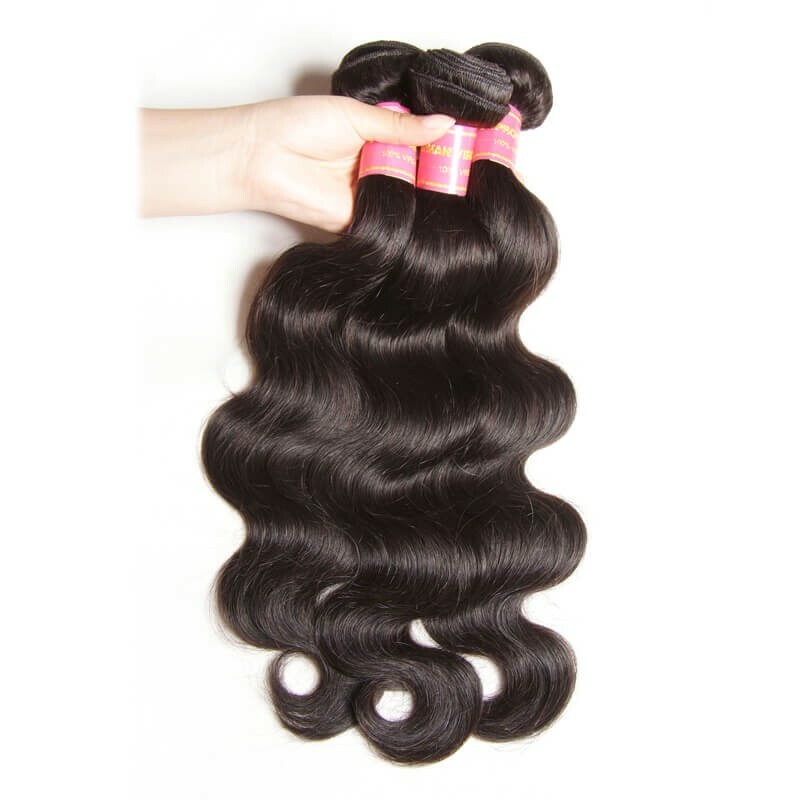 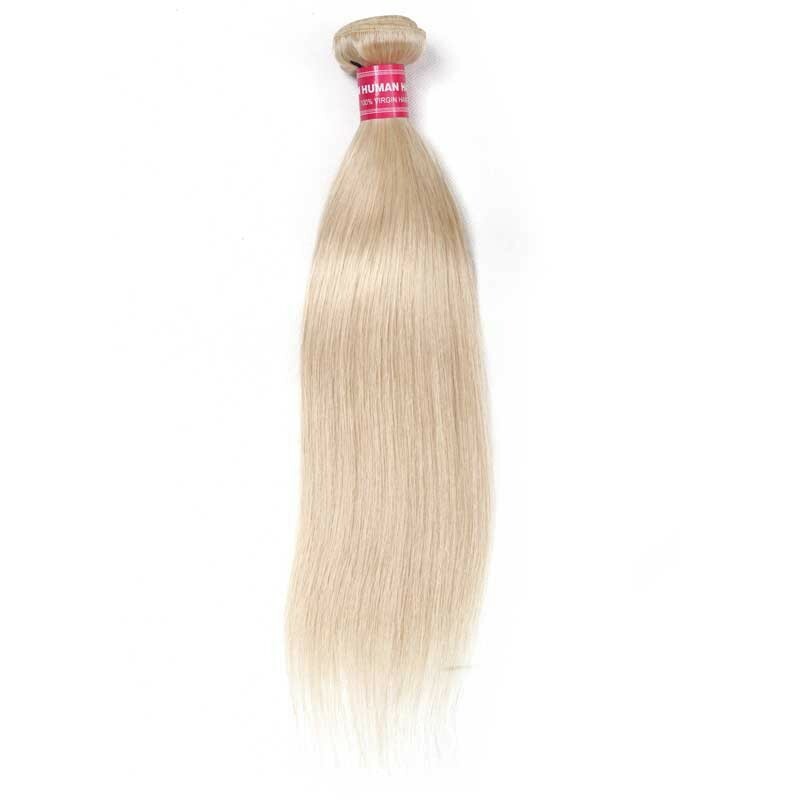 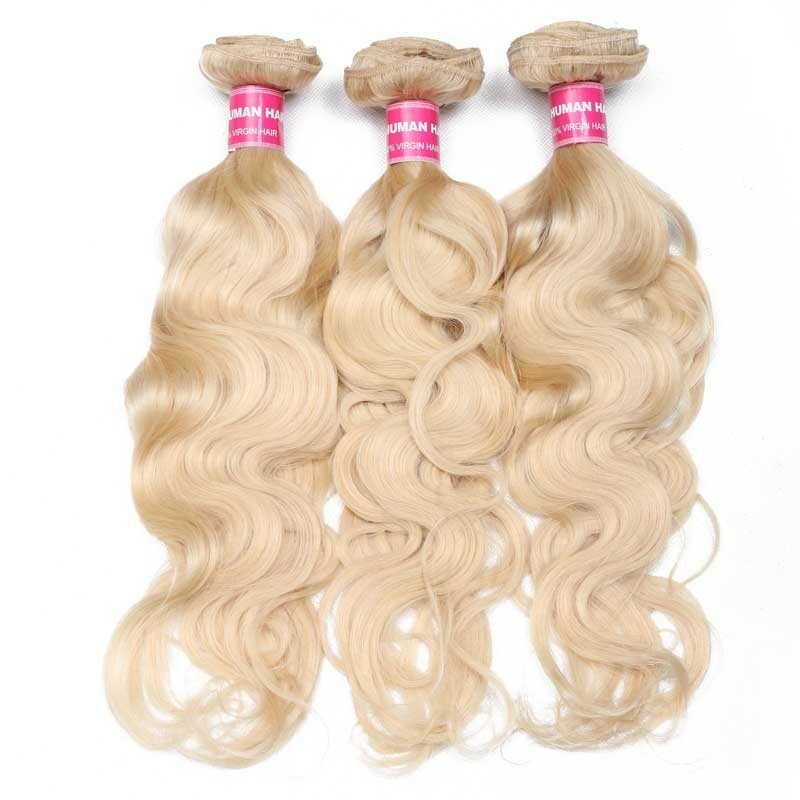 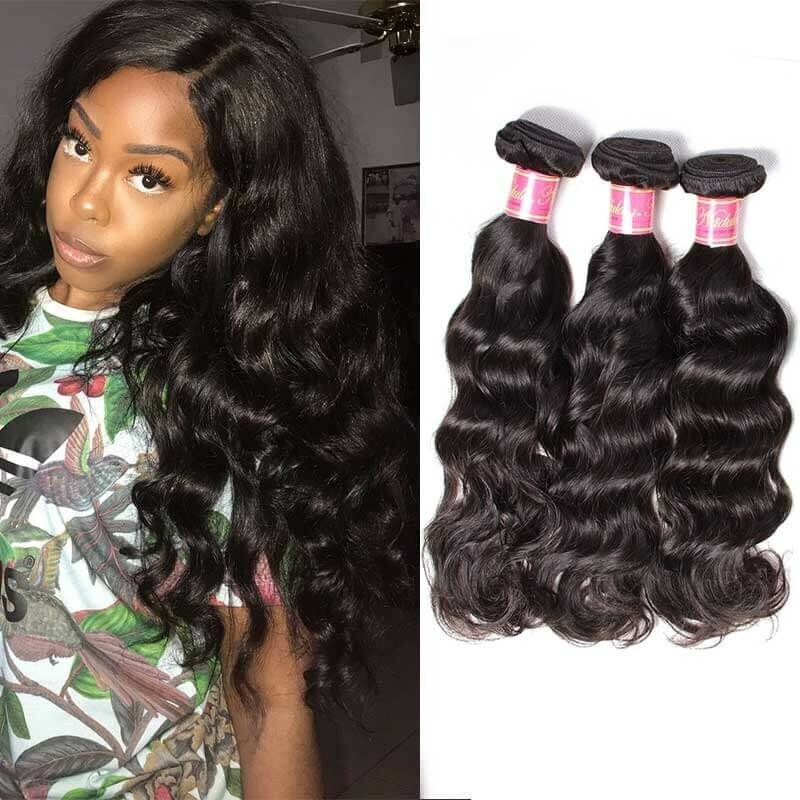 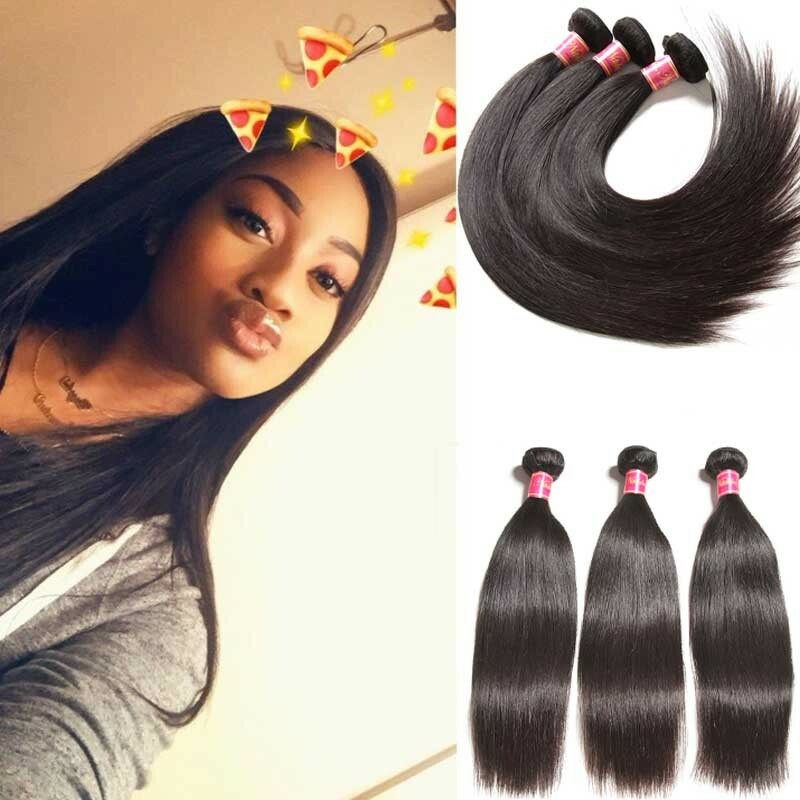 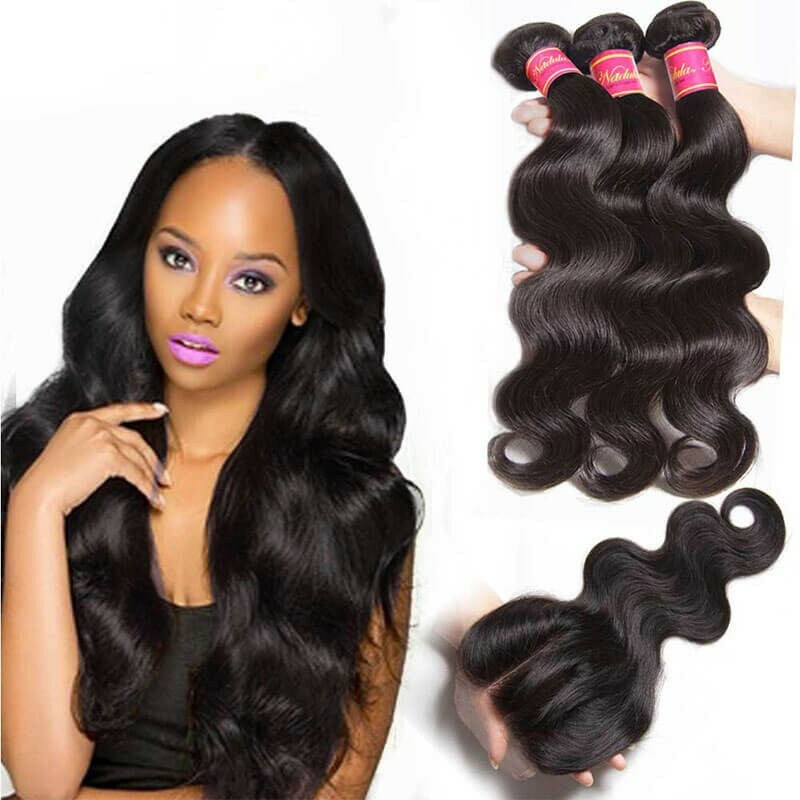 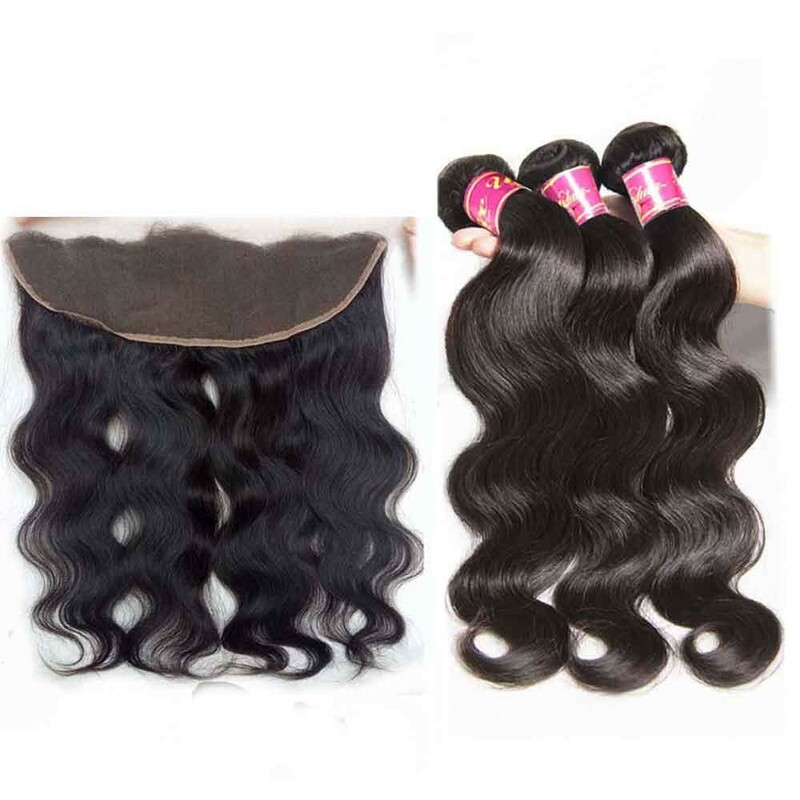 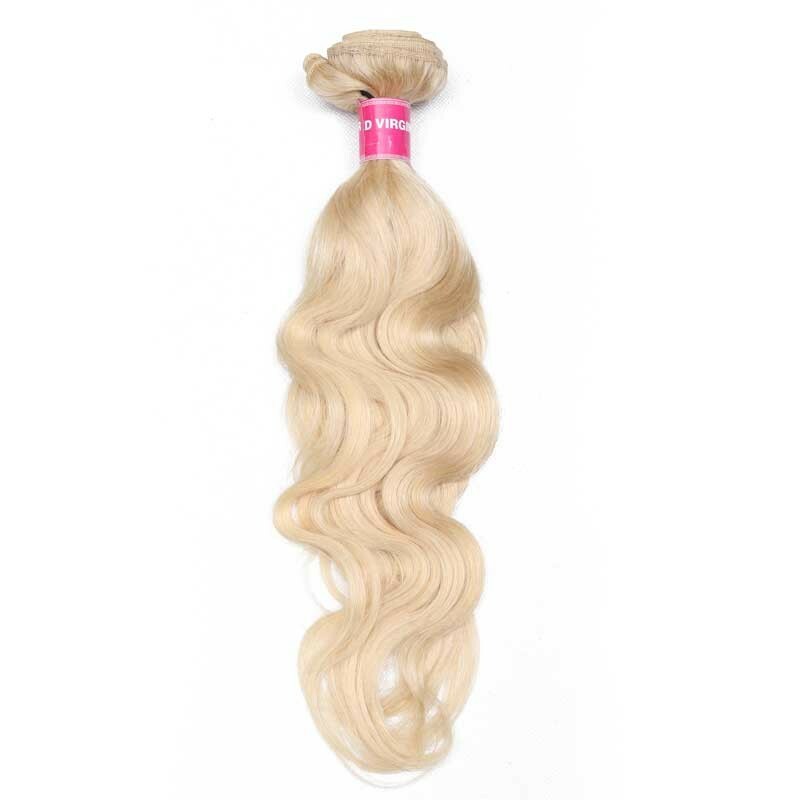 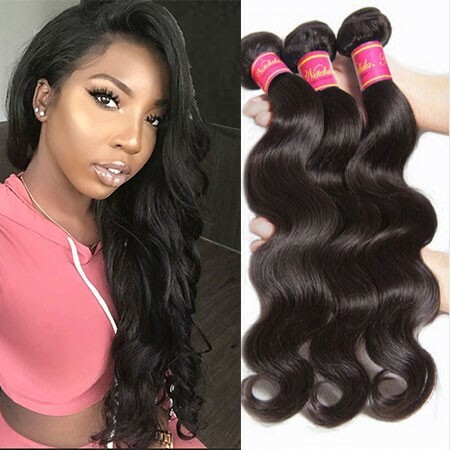 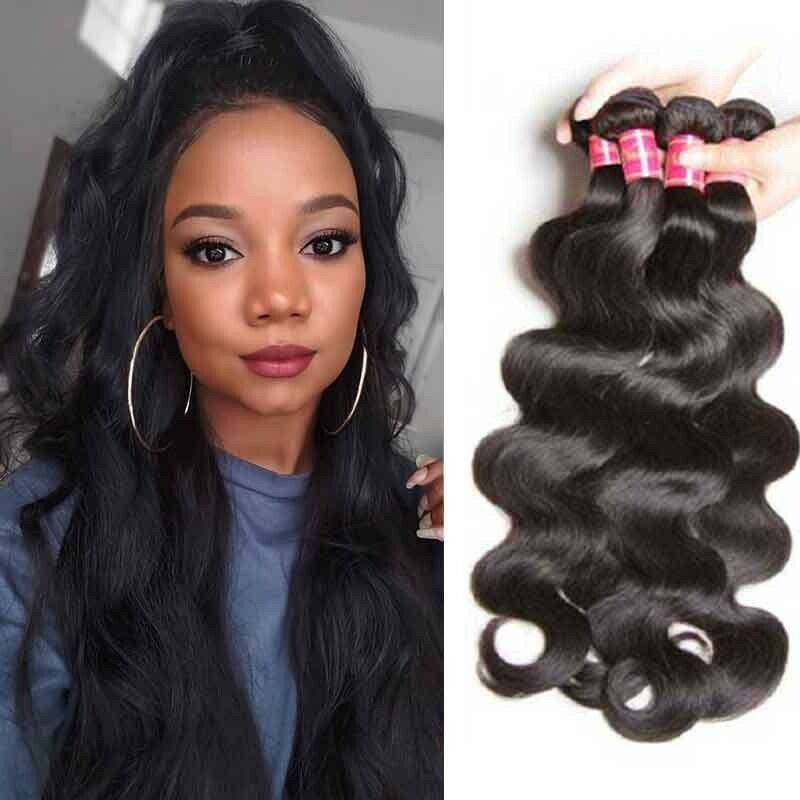 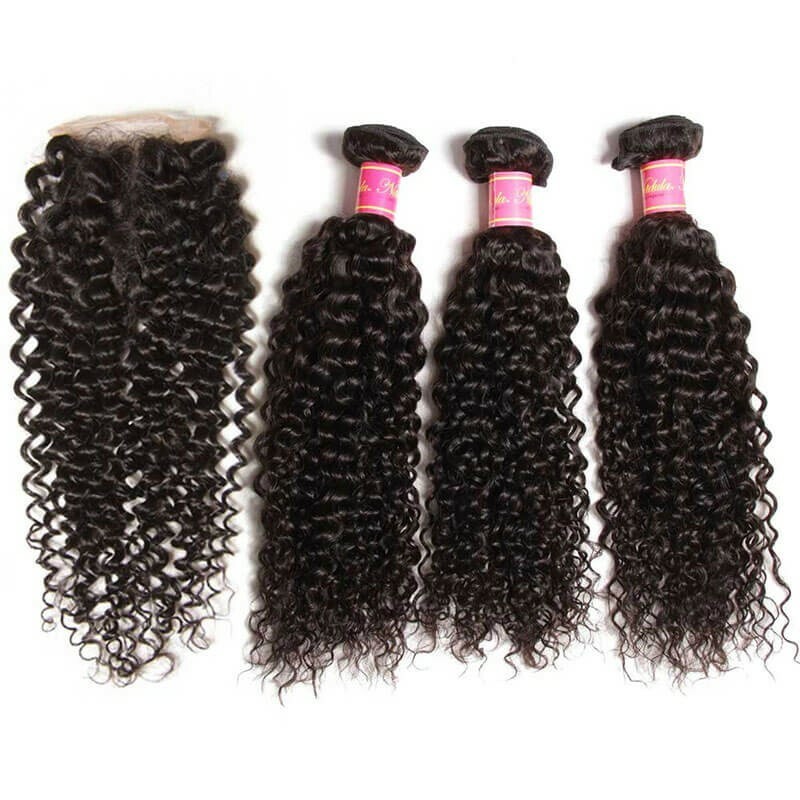 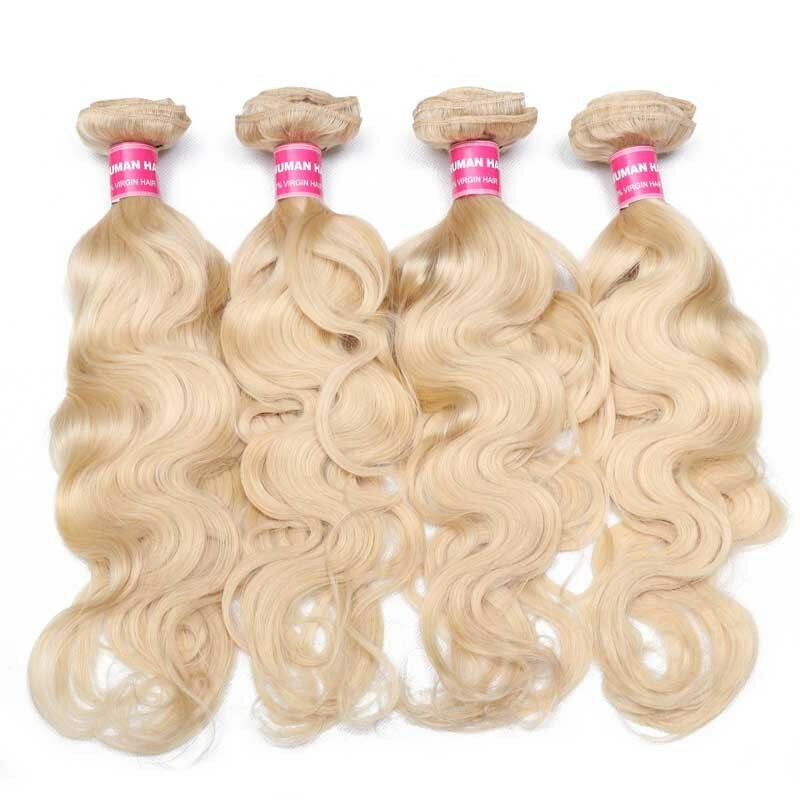 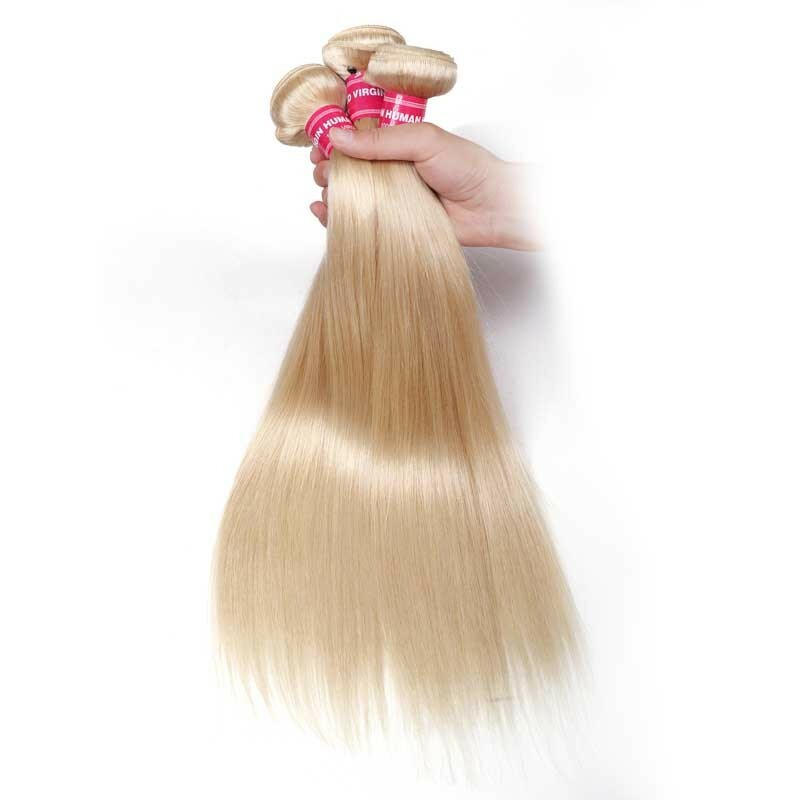 Soft Remy Human Hair Weave, Body Wave, Straight Hair, Curly Hair Etc, No Shedding, No Tangle.